UN Myanmar Expert Urges Bangladesh to Halt Rohingya Repatriation Plan - Integration Through Media ....! 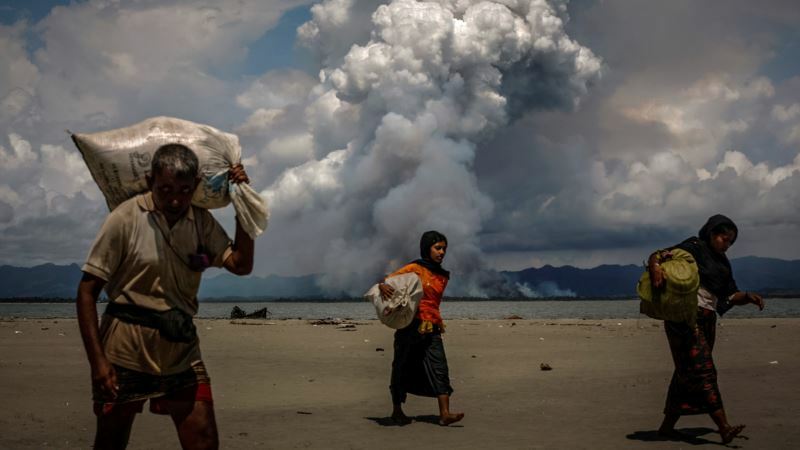 (VOA): A United Nations' expert on Myanmar urged Bangladesh on Tuesday to “shelve plans” to begin repatriating Rohingya refugees to Myanmar's Rakhine state this month to avoid persecution. Last August, U.N. investigators accused Facebook of being “slow and ineffective” in tackling how it was being used to spread hatred among the country's Buddhist population against the minority Muslim Rohingya. In doing so, it “contributed to the commission of atrocity crimes,” investigators said.